I've been struck by the writter block light. I haven't felt the necessary inspiration to write...I sit myself in front of the computer with tones of things in my mind and photos already edited and...BAM. Nothing comes out. But since I started to do some workout, I really hope that at some point that helps me with this little problem. 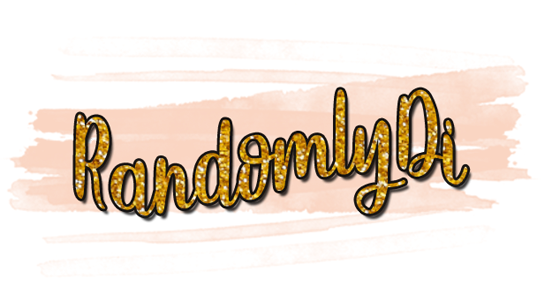 I mean, there's so much I still want to share with you guys! In terms of makeup, I've been keeping things simple lately. I haven't been wearing any foundation. 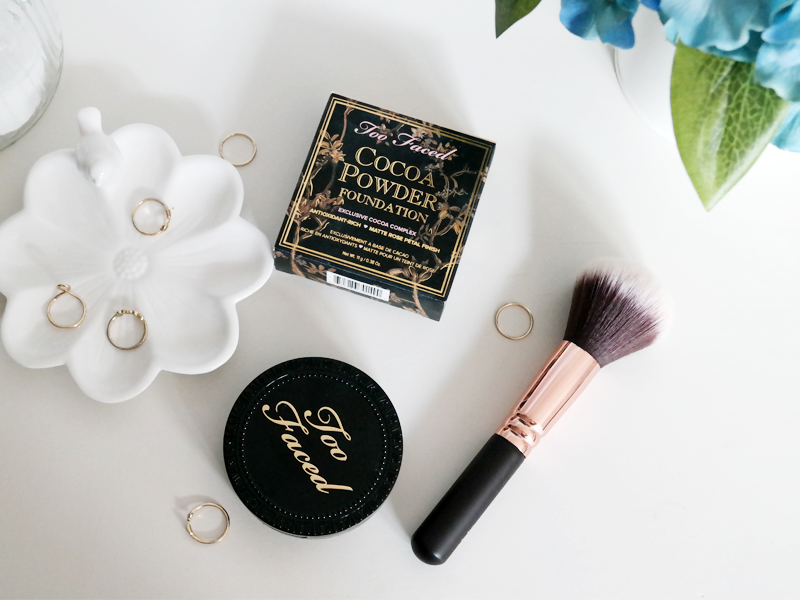 It's wither my BB cushion or this Powder foundation alongside with concealer. I mean, for once my skin is getting clearer and clearer so there aren't major spots or scars to cover - I shall write a post later about how I archive it - and second : IT'S SUPER HOT HERE. I mean, it's summer, what can I expect? I don't like the sensation of having foundation melting on my face or caking all over the place. Besides, I also learned how to appreciate good looking and natural skin. 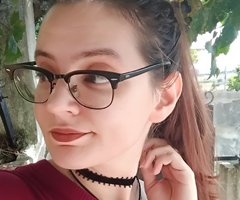 If want to add something extra I do my eyeliner ( which has been quite an experience itself...let say that me and cat eye have a problem but I shall master it! even if it takes me the hole summer...) and add a pop of colour on my lips. 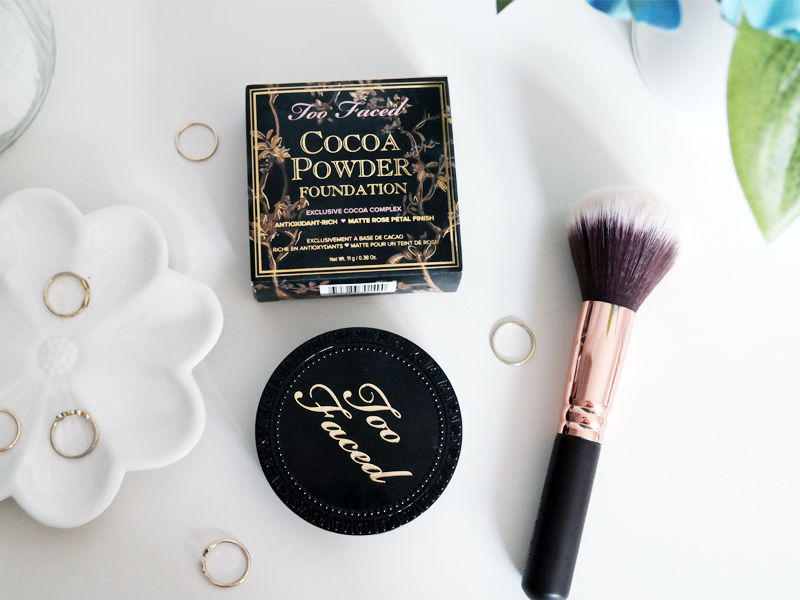 The Powder foundation of choice had been the Too Faced Cocoa Powder foundation in Fair. This is my first powder foundation and I got it back in January if I'm not mistaken. Back in the day I was still struggling a little so I wasn't able to give this it's full attention, although I would use it as a powder sometimes whenever I wanted more coverage. 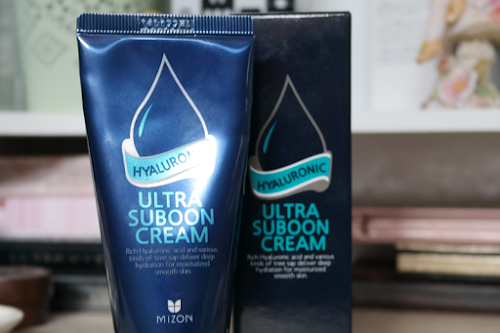 But as the time passed, I started to dislike heavy foundations and to look after a more natural effect : something that would keep out the oiliness of my T-zone and would also take care of the redness I sometimes get around my nose. And that's what this does. If you are looking for something that takes away the redness or locks-in any primer or colour correcter you've been placing on your face : this is the product for you. Now, if you want something that will cover every-sing imperfection, spot and scar...this isn't really for you. I mean, this powder is powerful but not that powerful. Let's say that it doesn't produce any miracles. The powder is quite soft and fine. And yes - it smells like chocolate. REAL CHOCOLATE. The packaging is just gorgeous. I mean, the box is full of details and the compact itself is incredible. Overall, I'm super happy with this powder foundation. 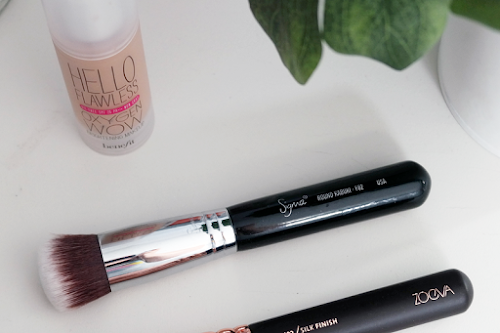 If you are looking for a light-weight foundation for daily-use this is a option to consider. 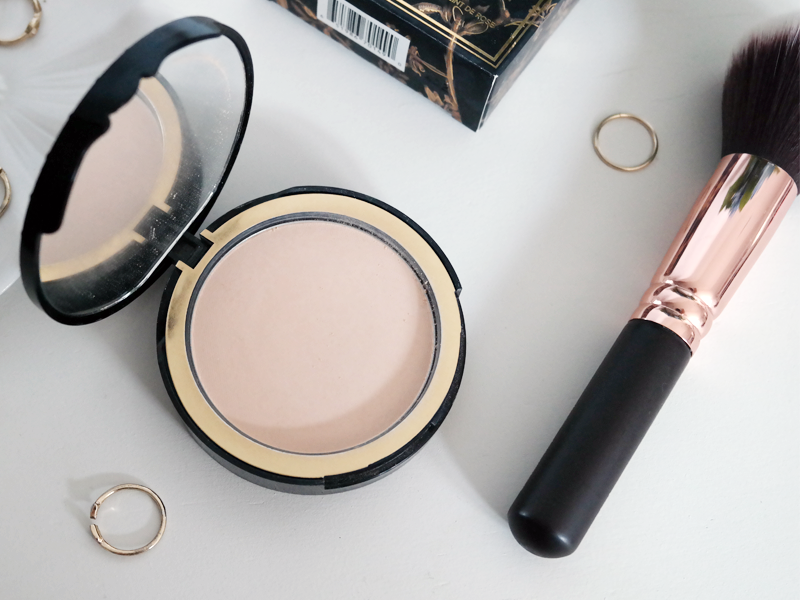 If you are looking for a powder with coverage to set your foundation and give extra coverage to your foundation this is also another option to consider. Now, if you want something with medium-high coverage that cover spots and scars this is not your ideal foundation. Also, people with super dry and flaky skin won't be loving this as well. 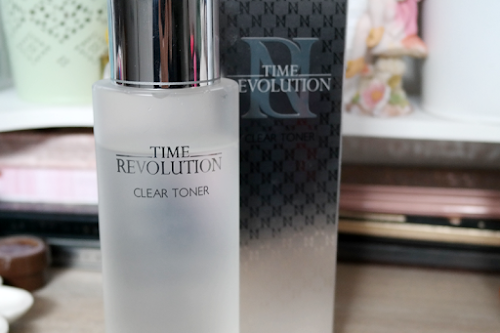 Personally, I'll probably repurchase this for sure. I mean, I used to be curious about MAC's Studio Fix Powder Foundation and Make Up For Ever's Pro Finish Powder Foundation but since I'm happy with this one, I'll stick with it. Although, I'm curious about Urban Decay's version, since it's more into " Skin-like" type of product. 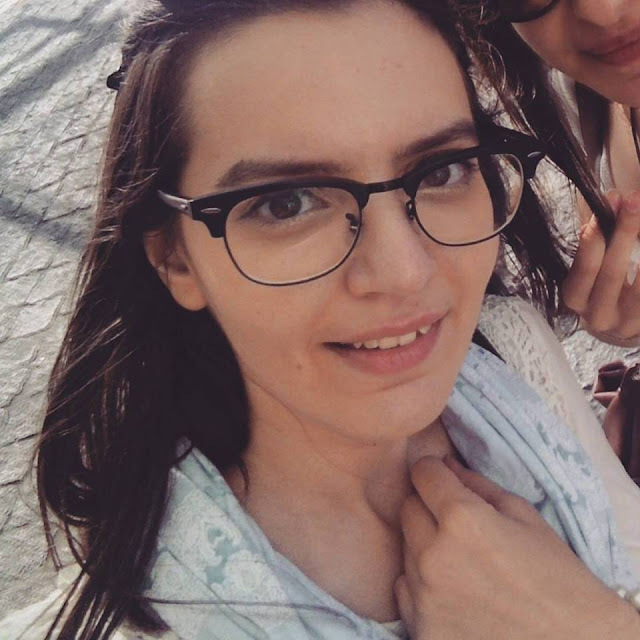 As for the " How does your face look like with it" , here's an example ( taken from my Instagram account, you guys understand that not always I'm able to get new photos right? I really hope so! Although I'll try to ask a friend for help since I want to do a few round-up posts about Lipsticks ). I promise I'll try to work out a way of getting better selfies for the blog in the future. 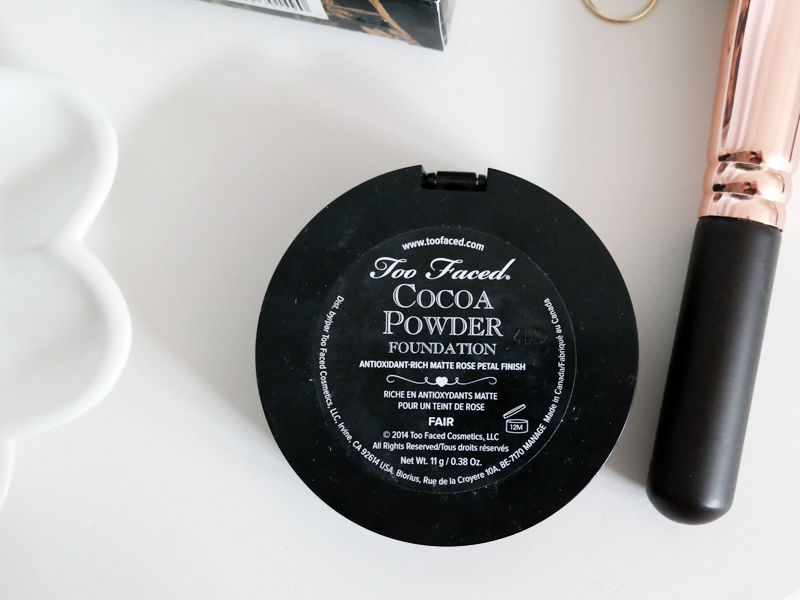 Have you tried this foundation or any other powder foundations before? Do your guys have any recommendation?